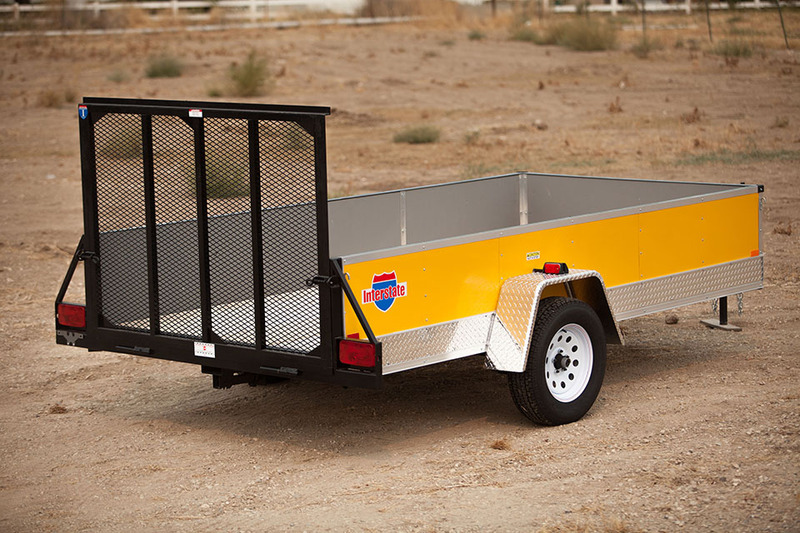 Our most popular trailers come in a variety of lengths, heights and payload capacity to handle all of your hauling needs. 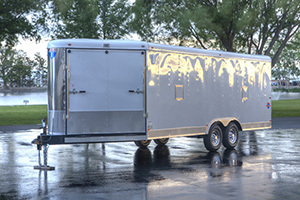 These trailers are perfect for the weekend racer or for transporting any vehicle a short distance or across the country. 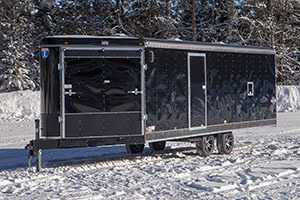 Combing durability with beauty, these trailers are a fantastic way for you and your family to enjoy your snowmobile or ATV. 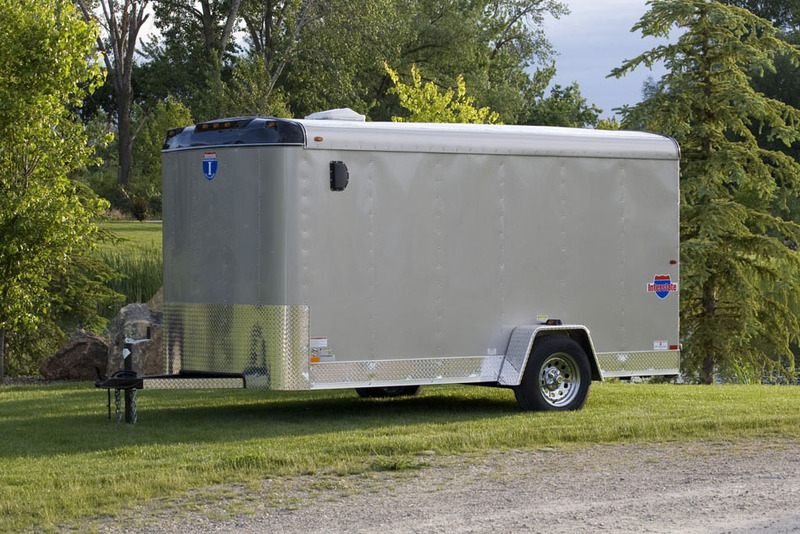 Perfect for the active sportsman and his family, our sport trailers are made to handle and thrive in the great outdoors. 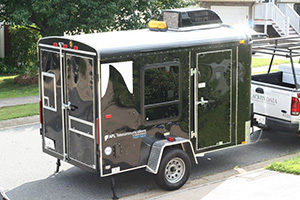 These open-air trailers range in size to handle a quick trip to the dump or for taking your lawnmowers to that next landscaping job. 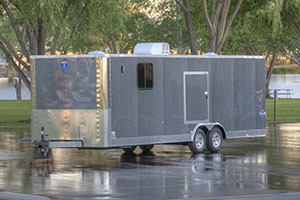 Interstate can build a trailer to fit any of your needs -- whether it's for tailgating, selling your products or for making the job that much easier.